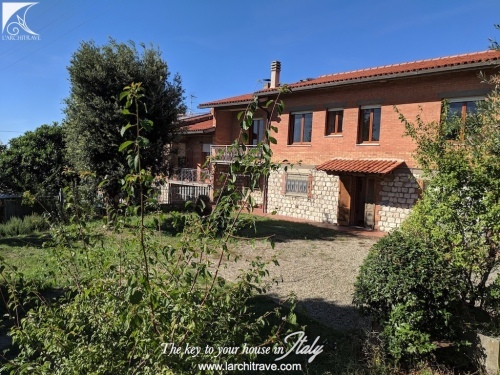 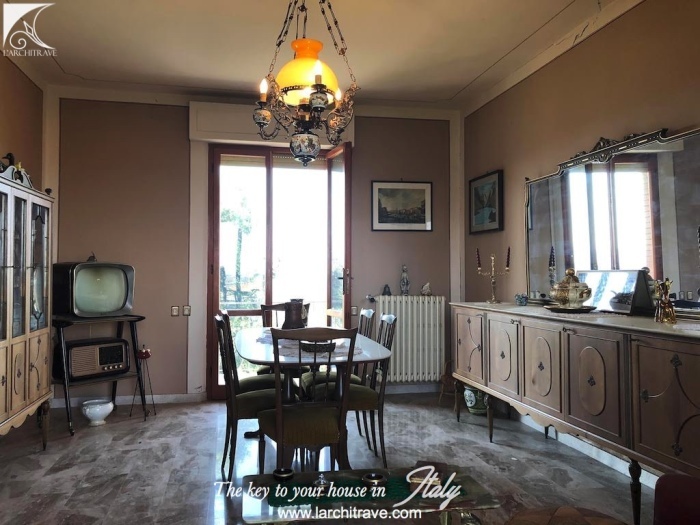 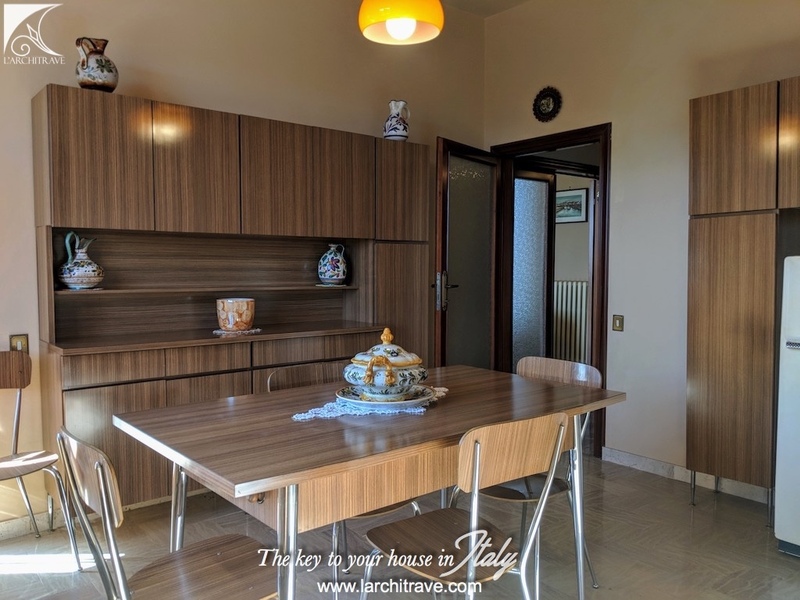 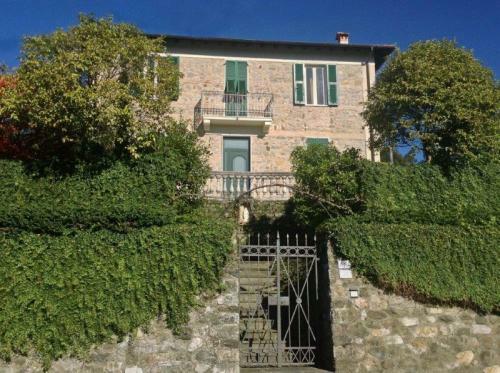 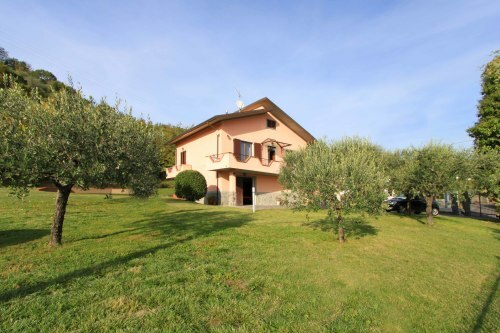 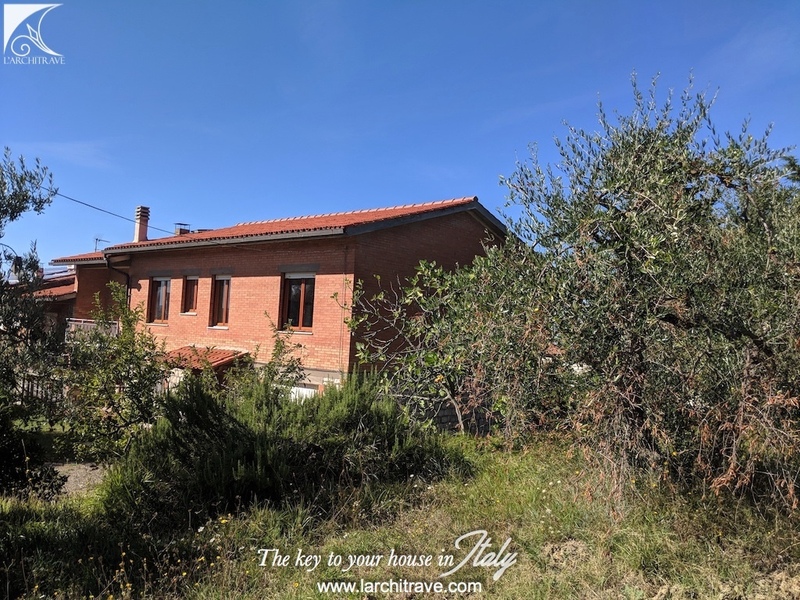 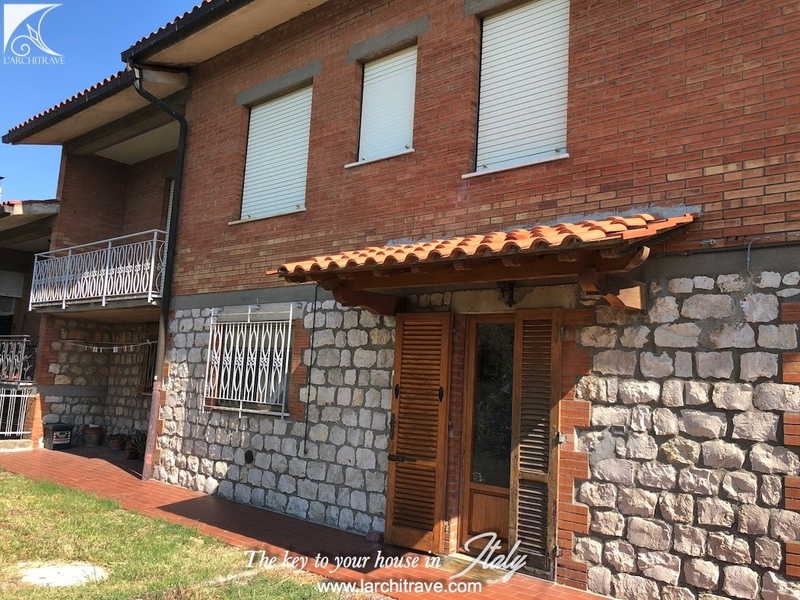 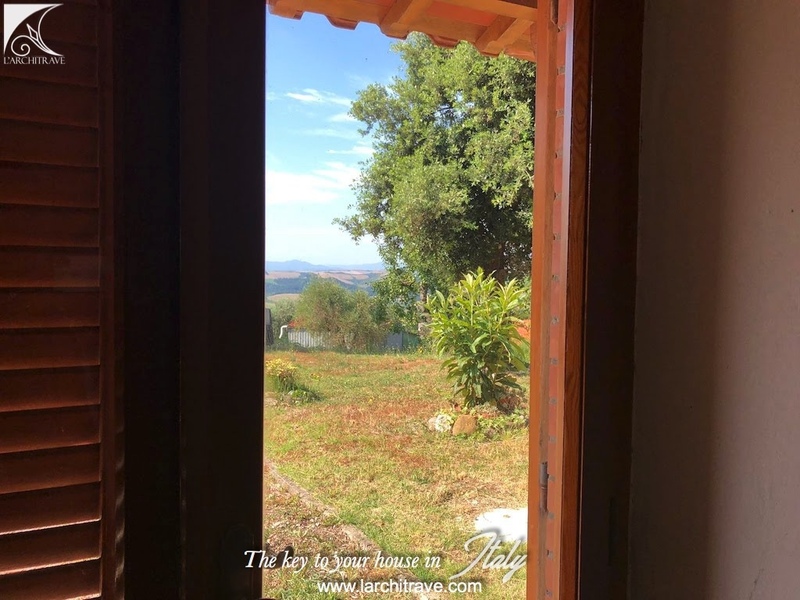 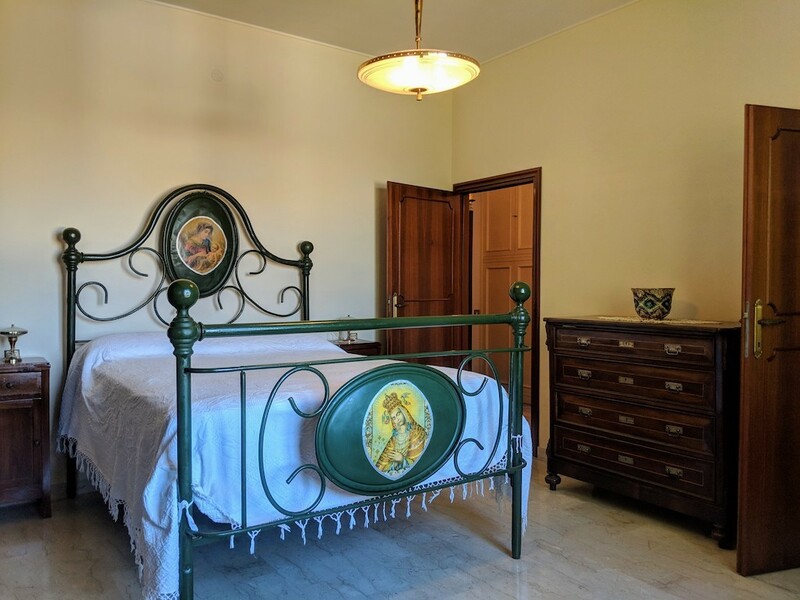 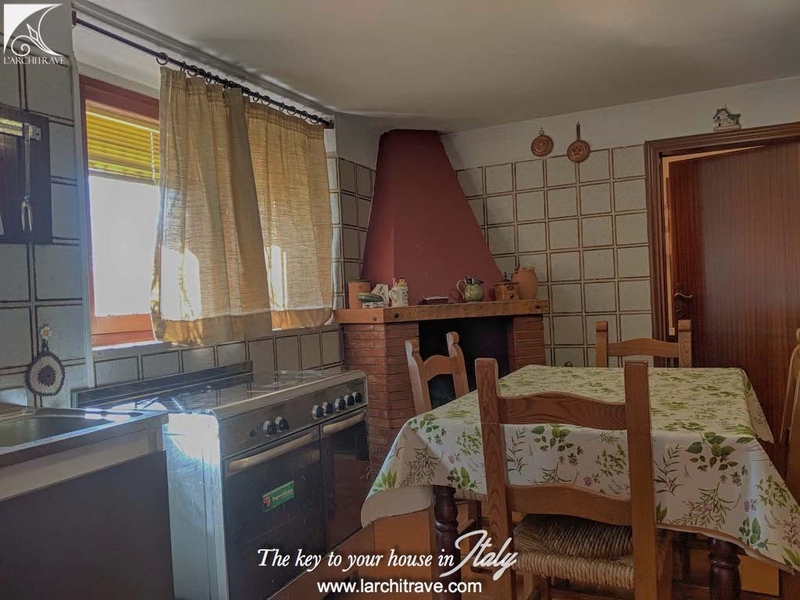 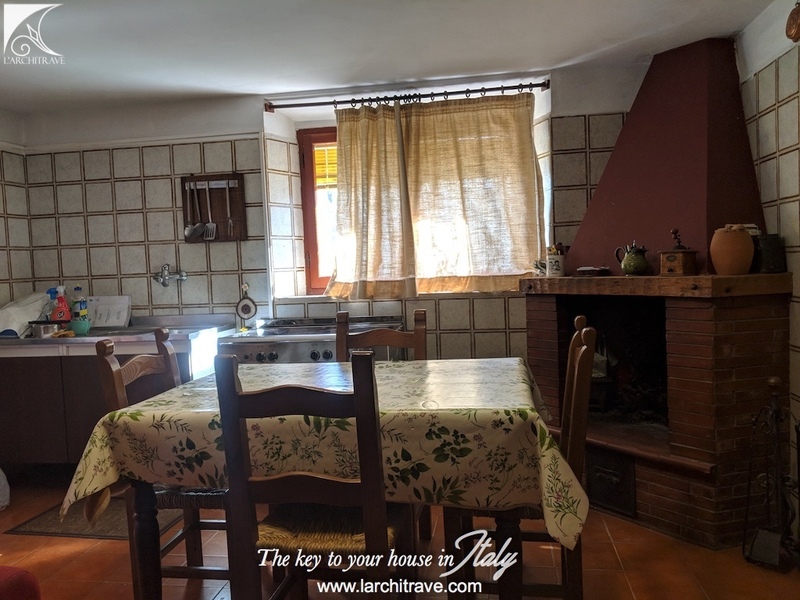 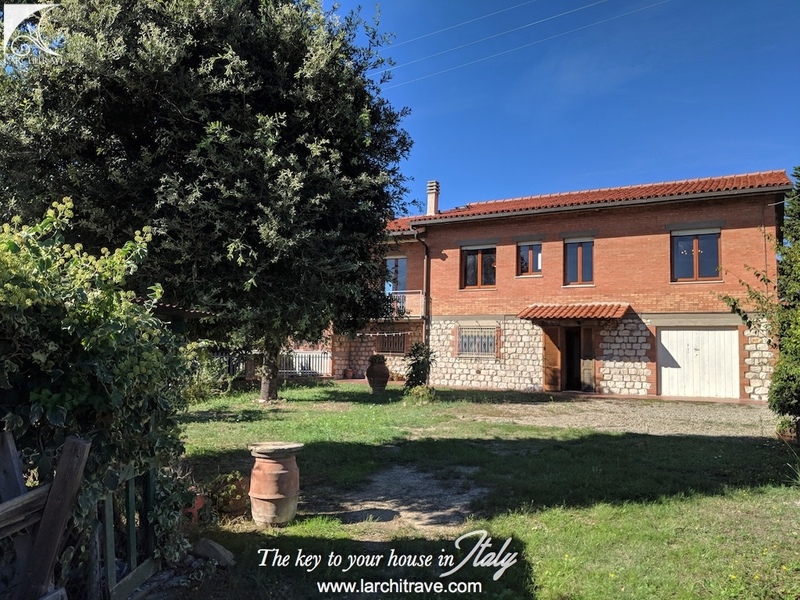 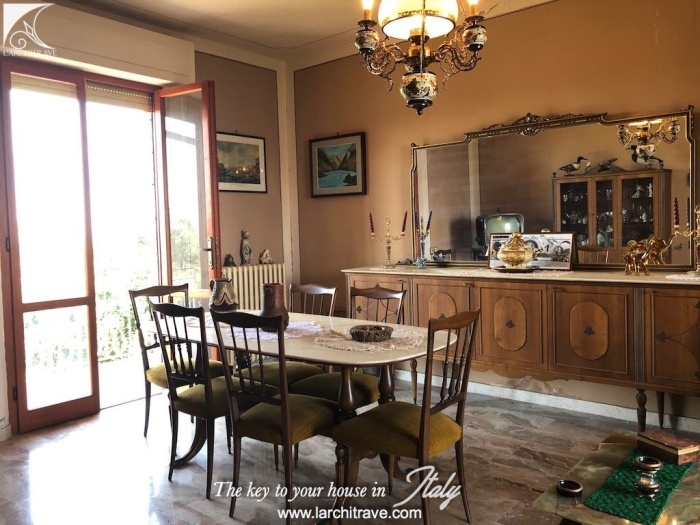 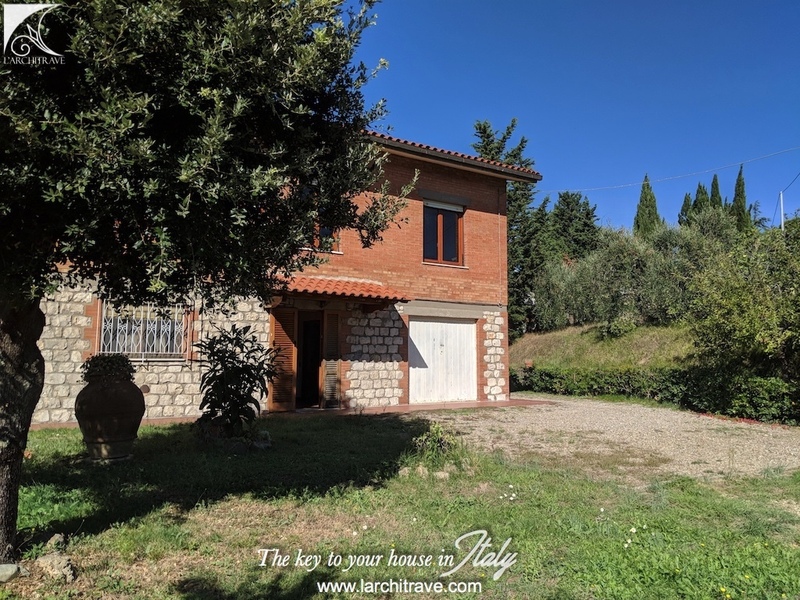 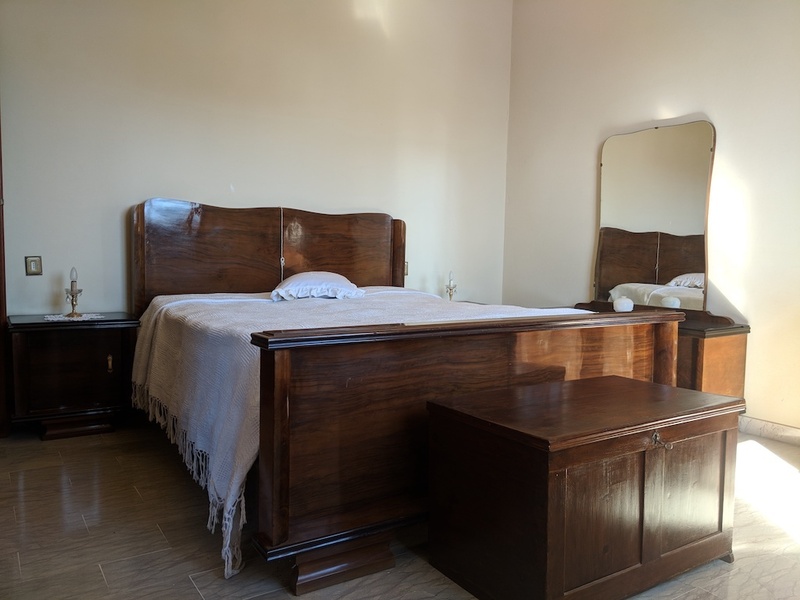 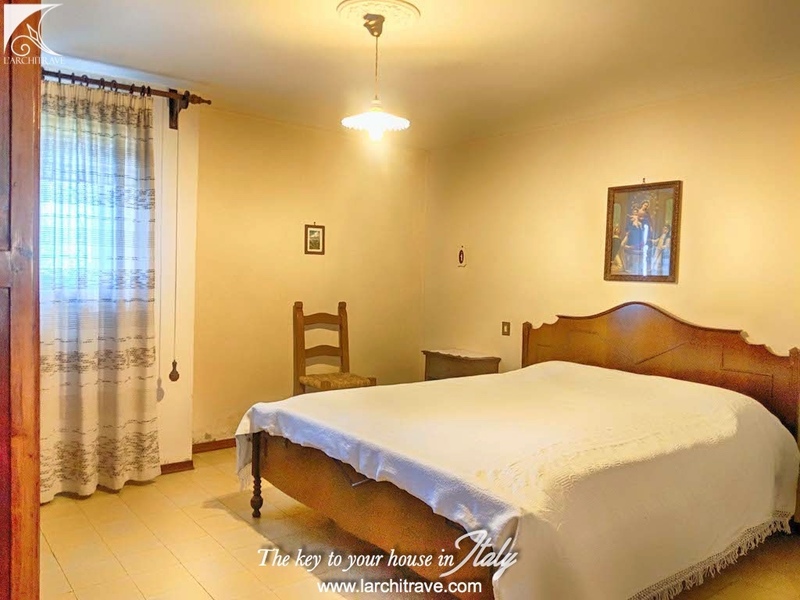 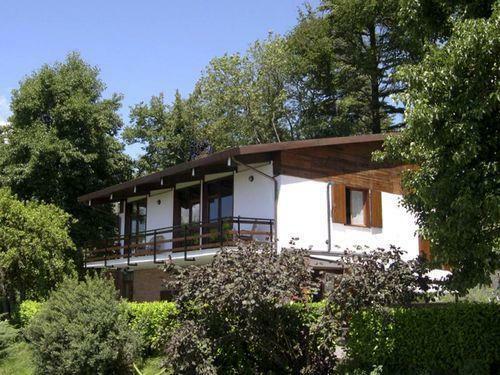 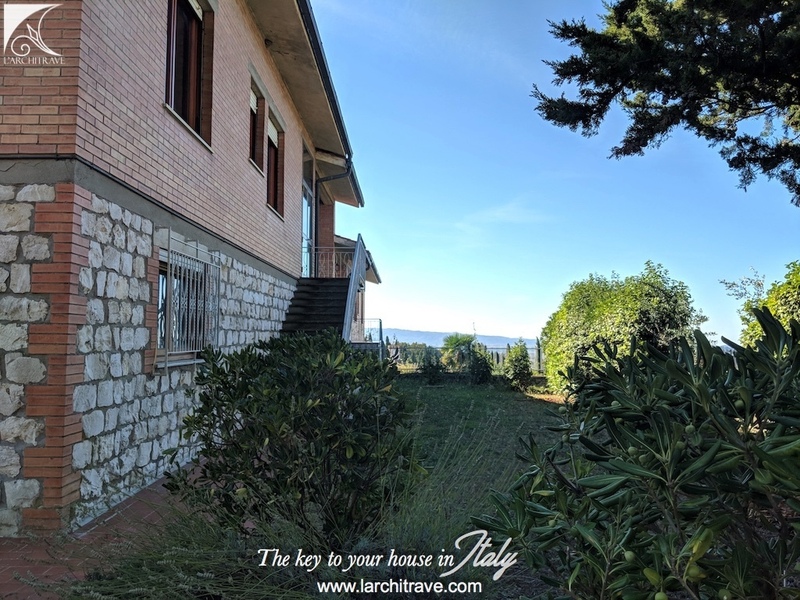 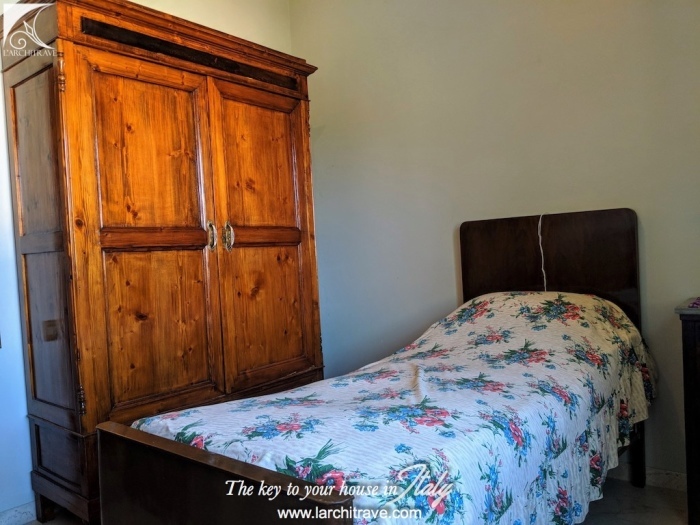 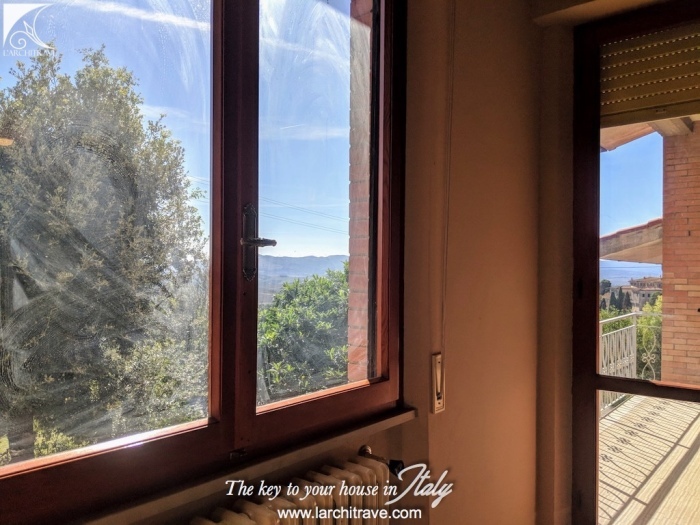 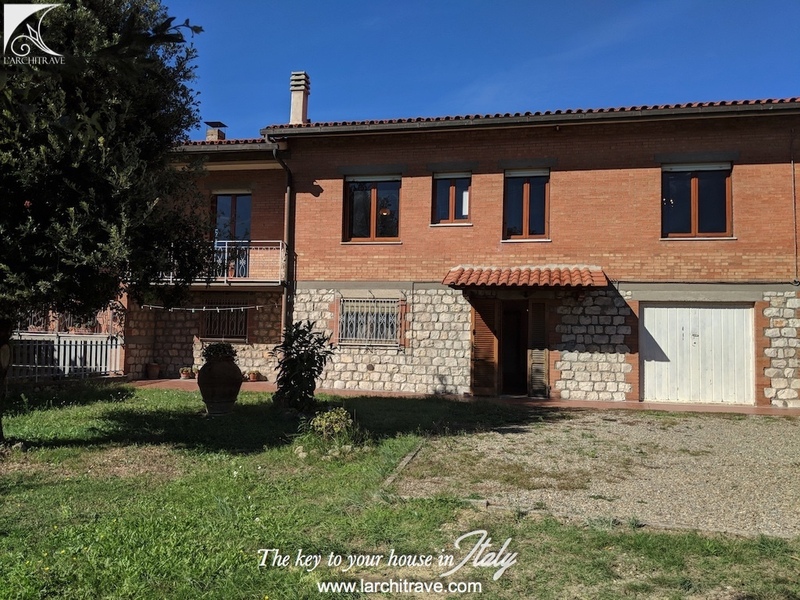 Semidetached villa with private garden and land at 14 km from Volterra. Spacious villa of 250 sqm, with privacy and breathtaking views, surrounded by a panoramic garden and land of 5000 sqm with 50 olive trees. 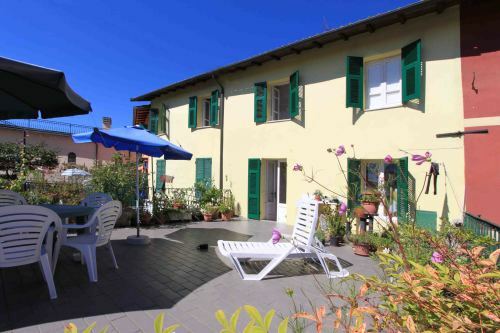 On the ground floor the house comprises 4 large rooms. 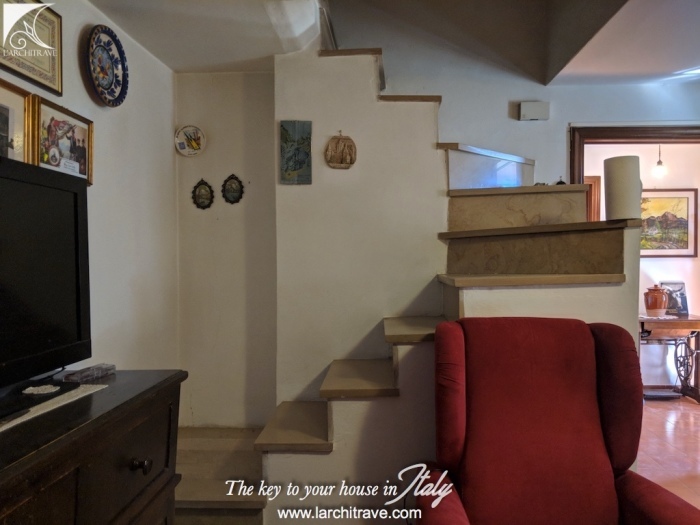 On the first floor there is a large hallway, living room, kitchen and dining area with 2 balconies, 3 bedrooms, one with ensuite bathroom and 1 bathroom. The first floor is accessed by an external staircase as well as by an internal staircase. 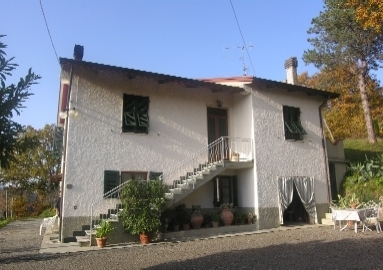 The house in good conditions, there is central heating and all the utilities. 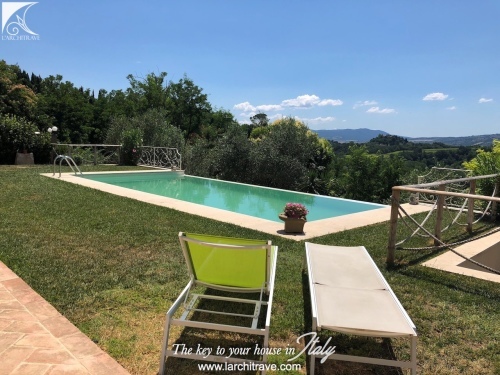 It is possible to build a swimming pool on the the land. 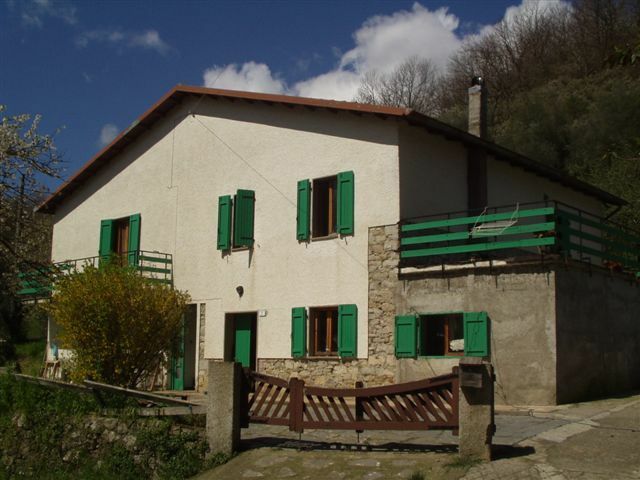 The house in in a village in the Volterra area; there are shops, supermarket, cafès, bank, post office. 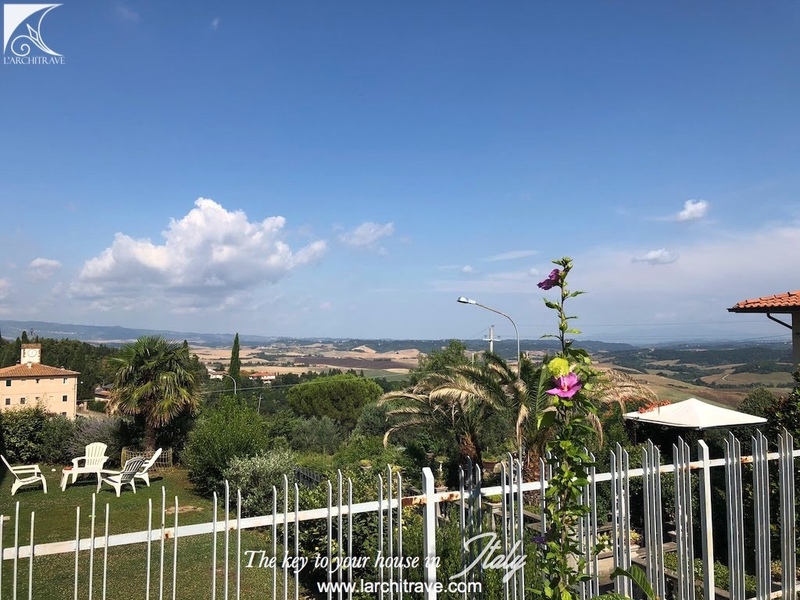 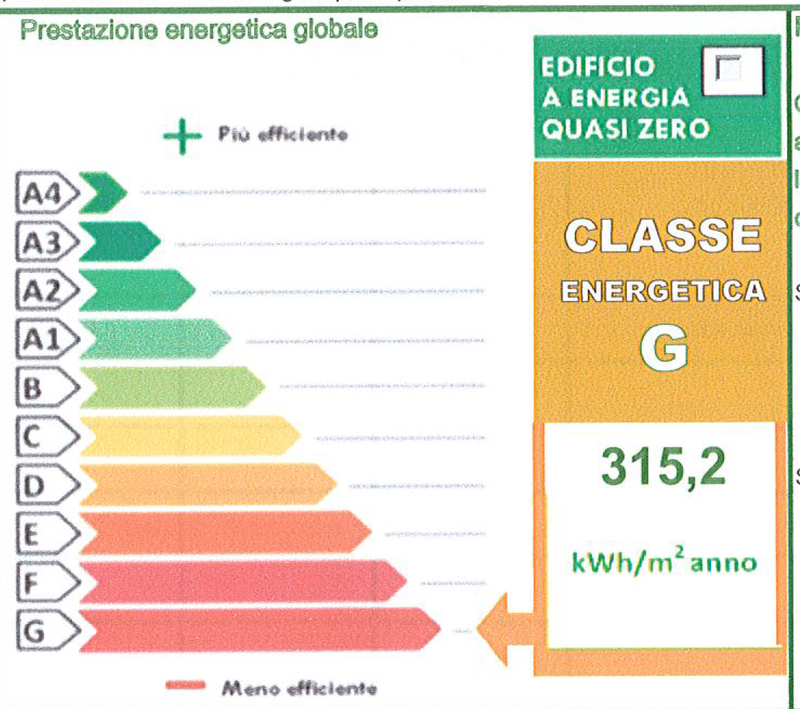 Distances: Volterra 14 km, Pisa 55 km, Florence 65 km, San Gimignano 35 km, Siena 65 km, Marina di Bibbona (beach) 55 km. 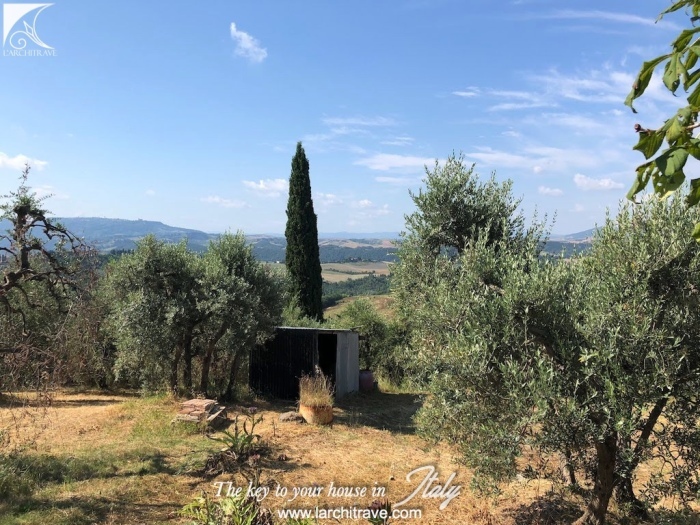 We are in the Valdera area in Central Tuscany between Pisa and Florence. 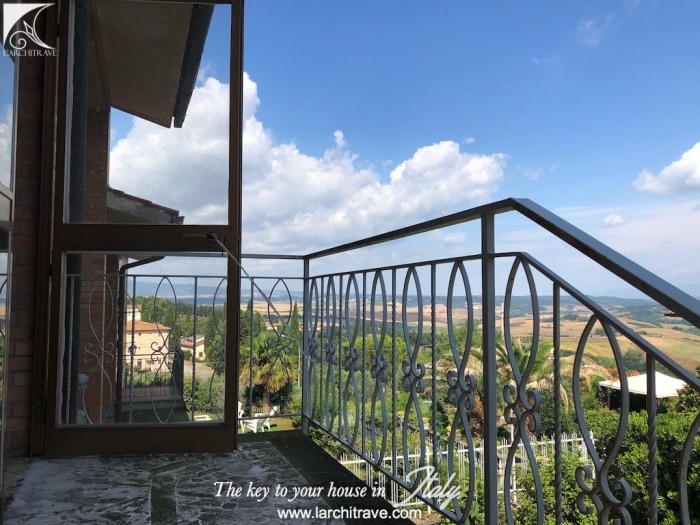 Casciana Terme has thermal waters and spa facilities and is a pretty town with piazzas and cafès serving the local wine. 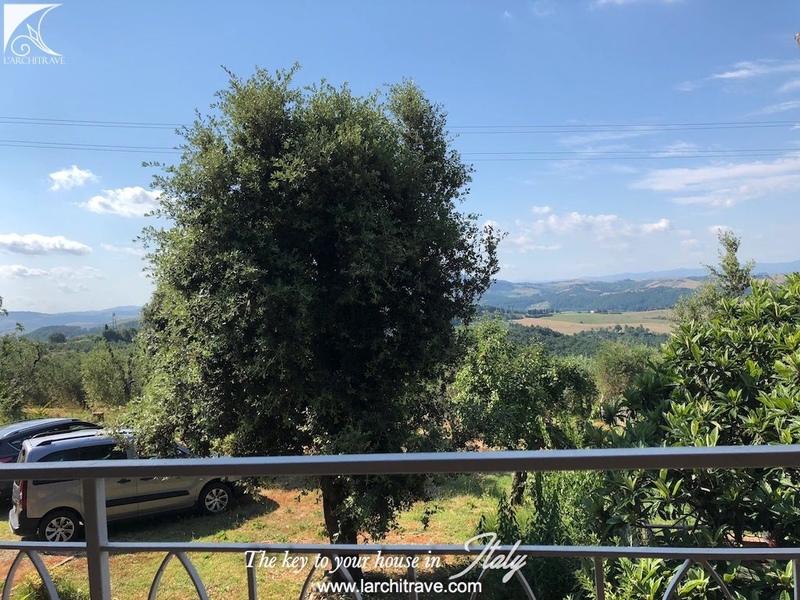 Volterra is a charming town, at 530 meters on the sea level, situated in the province of Pisa, not far from Florence, Siena and the coast as well. 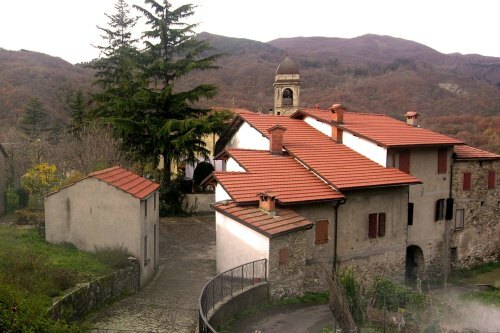 It is well known for its Etruscan origins and for the historical rests recalling the ancient past. 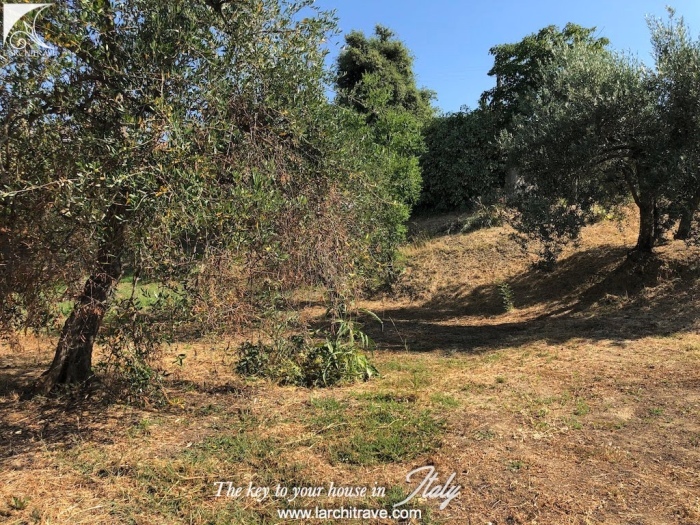 The 7300 meters long fortification walls have been built to protect not only the urban center and, but also the fountains, the fields and pastures. Today, Volterra is very popular for its peculiar urban Etruscan layout and the surroundings walls. 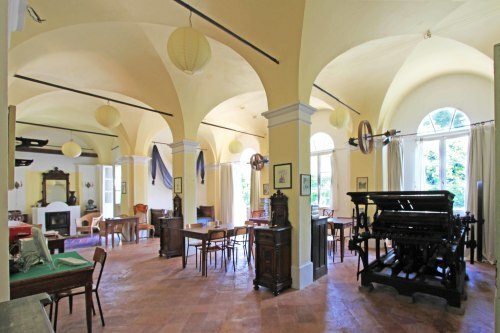 You can stroll down the historical center, step back in time and enjoy the timeless atmosphere that surrounds the town: taste its typical products, and visit the handicraft workshops especially alabaster hand-made objects.